Presentation and Dinner: The first 1/2 hour is for dinner and networking. The optional buffet dinner starts at 5:30 and the presentation begins at approximately 6 pm. The cost of the buffet is $10 for members, $15 for non-members, and includes pizza, salad, pasta, and soft drinks. Webcasting: This presentation will be webcast starting at approximately 5:50 pm. You will be able to view the presentation slide show and hear audio from the speaker. Please note that during our phase-in period, we will not be take questions from our webcast audience; we hope to do so in the future. Please join the meeting from your computer, tablet or smartphone. Previous studies revealed that the concept of leadership within systems engineering was a major issue for both Defense and non-Defense Industry participants. In order to address this issue, the authors believe we must first understand leadership in the context of systems engineering. With that goal in mind, the authors reviewed existing literature on leadership theory, leadership style, and the significance of leadership within systems engineering. Next, the authors conducted a multi-industry, international study on systems engineering leadership proficiencies. This presentation will reveal the findings of both the literature review and the survey. Following the presentation, the authors will facilitate a group discussion focused on how we can cultivate stronger leadership proficiencies within the systems engineering community. John Wood, Ph.D., GCorp Consulting, has spent his career pursuing perfection in areas where less-then-perfect performance can be deadly. For more than two decades he has applied his systems engineering expertise to improve, reduce costs, and save lives in healthcare, aviation, and defense. Dr. Wood holds a Bachelor of Science in Electrical Engineering from the U.S. Naval Academy and a Ph.D. in Systems Engineering from the George Washington University. Victoria Schaefer Ramirez, Ed.D., Atlas Executive Consulting, LLC, has spent her professional and academic career within the intersection of people, processes, and technology. Principal at Atlas Executive Consulting, Dr. Schaefer–Ramirez is responsible for leading the firm’s West Coast Client Services Delivery team, providing consulting practice management in Defense industry sectors. 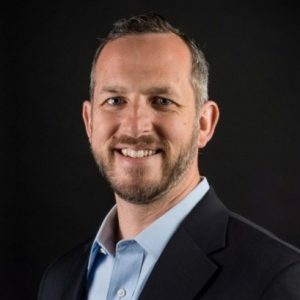 Dr. Schaefer–Ramirez holds a Bachelor of Science Degree in Accounting from San Diego State University, a Masters of Business Administration in Technology Management, and a Doctorate of Education in Organizational Leadership from Pepperdine University. 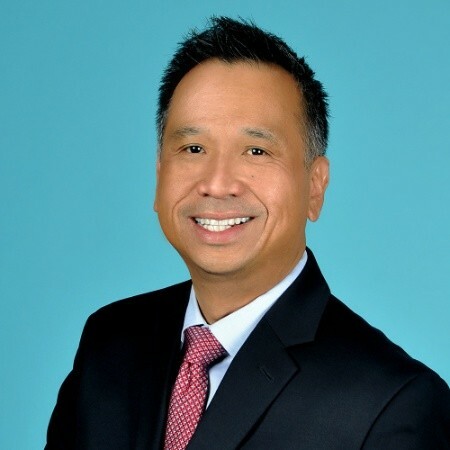 Glenn Tolentino, Ph.D., U.S. Navy Space and Warfare Center (SPAWAR), is a Senior Systems Engineer for the Command & Control and Enterprise Engineering Competency at Space and Naval Warfare Systems Center Pacific. Dr. Tolentino has been directly involved as a software and systems engineer of national level systems in the area of Command, Control, Computers, Communication, and Intelligence Systems. His current research interests include complex systems lifecycle support, systems reliability, operational readiness, and mission reliability. 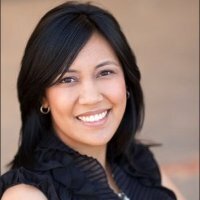 Dr. Tolentino holds a Bachelor of Science Degree from San Diego State University in Applied Mathematics, M.S. Degree in Software Engineering and a Ph.D. in Computer Science from Southern Methodist University. SIGN UP FOR OUR INTEREST LIST!